Pangaea Carpets is proud to provide area rugs in the greater Denver metro area and neighborhoods all along the Colorado front range and Summit County. 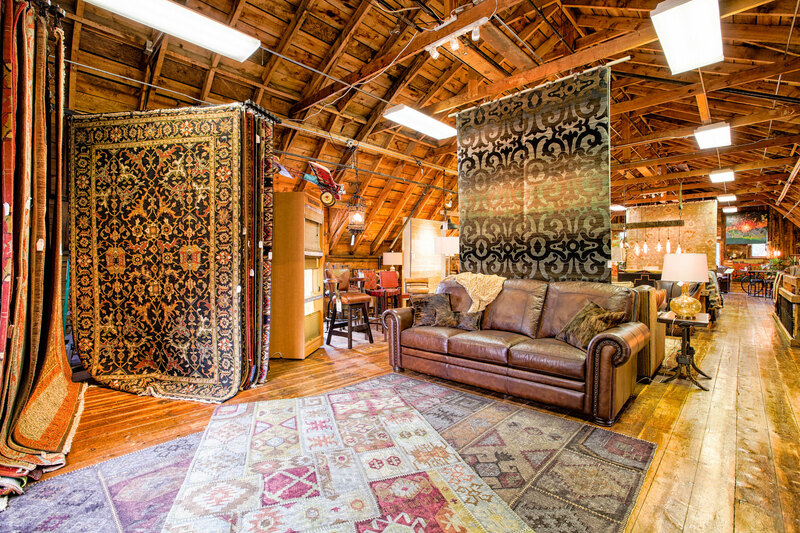 Visit our showroom in Evergreen, CO, to see our stunning selection of fine rugs. If you’re looking for an area rug in Denver, we are the place! Our showroom in Evergreen borders Denver and the Foothills of Golden, Morrison, Conifer and Lakewood. We are less than 30 minutes away from the neighborhoods of Applewood and Arvada on the the I-70 corridor. Many of our customers come from Highlands Ranch, Centennial, Castle Rock and Lone Tree off of C-470. Our friendly, “trying on approval” and free delivery policy has made it easy for our customers in many of the Denver neighborhoods such as Greenwood Village, Wellshire, Belcaro and Cherry Hills Village to acquire beautiful rugs for their homes without the inconvenience of a day of driving.